Special Reports are available from my team and I several times per year. In past years, my reports have called the “shale boom,” as well as, how the convergence of aging-demographics and global debt would lead to a “slow growth forever” global economy. We are also building out our special reports library with updated reports throughout the year. Sign up now for a “Library Card” to get lifetime access to our Special Reports. A lifetime membership is only $49 one time. Your Library Card will also give you special access to select articles and discount offers on future services. 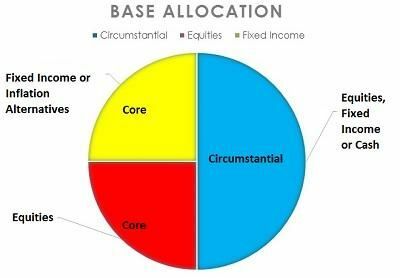 The media and financial industry talk about “asset allocation” all the time. They focus on defining it in a way that gives it precious little meaning. What’s worse, is they offer virtually no guidance in how to build or maintain your asset allocation.